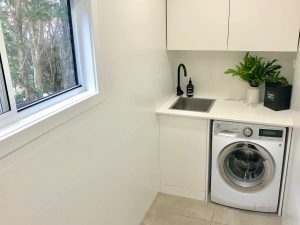 The Laundry would have to be one of the most underrated rooms in homes but an updated laundry that has been designed with functionally, storage and style in mind will add value to your home and help making laundry less of a chore. 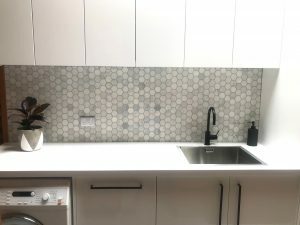 It is a great idea to carry out a laundry renovation in conjunction to your bathroom renovation to ensure cohisivness between spaces as well as matching materials such as tiles, stone and cabinetry so your laundry does not seem like and afterthought. Laundries can be one of the most cost effective and simple rooms to renovate, please contact us today for your free quote.